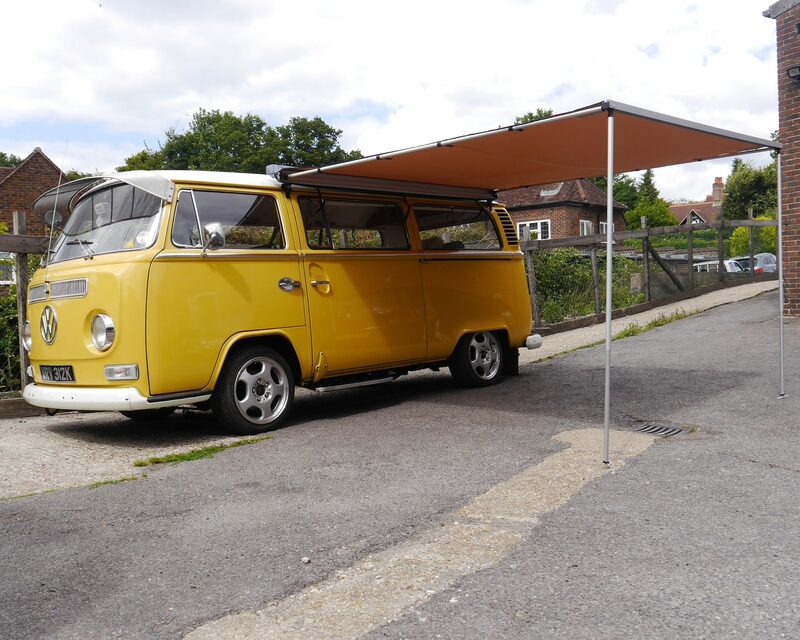 After loads of VW T2 Bay Window camper van owners asking us if we could do an ARB awning and kit for their vans we finally got this job ticked off the to do list. 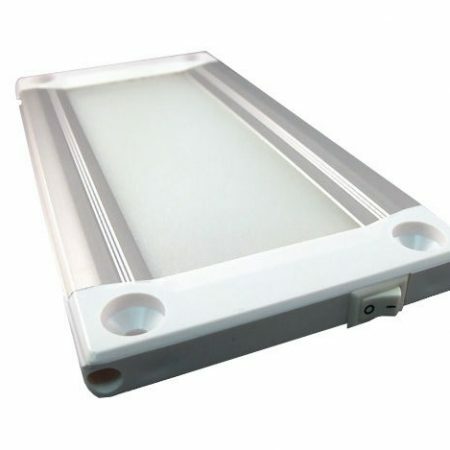 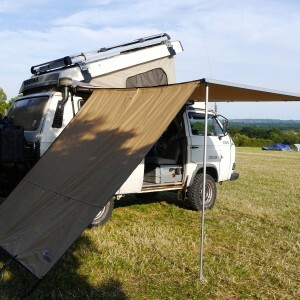 SKU: CVC-ARB-BAY. 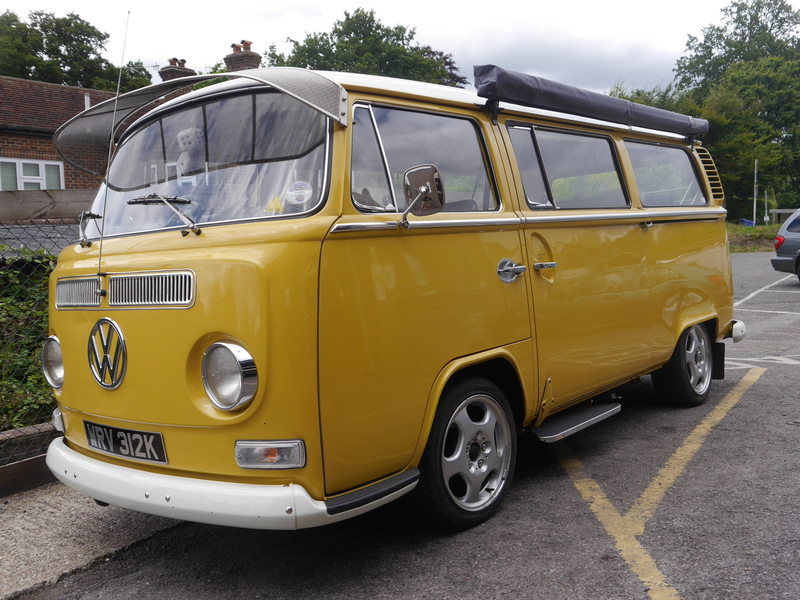 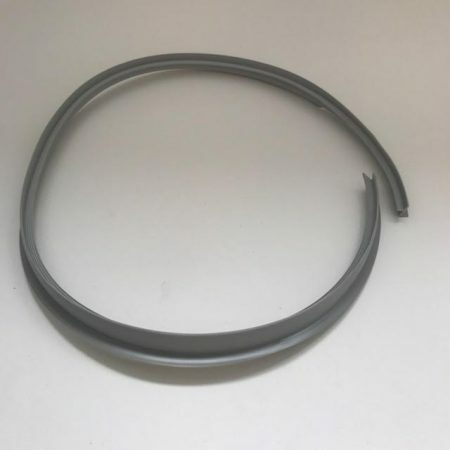 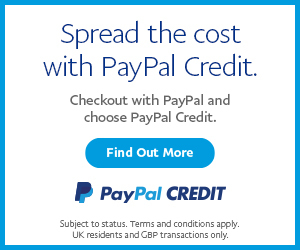 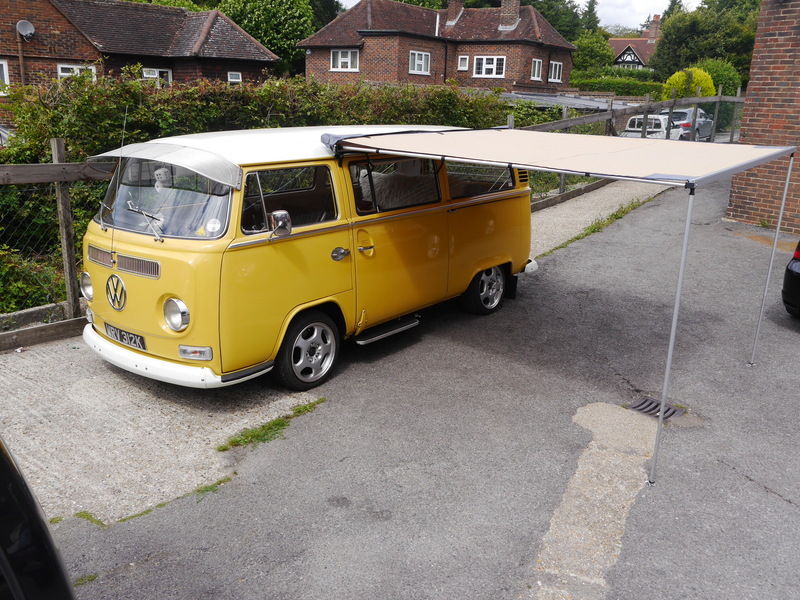 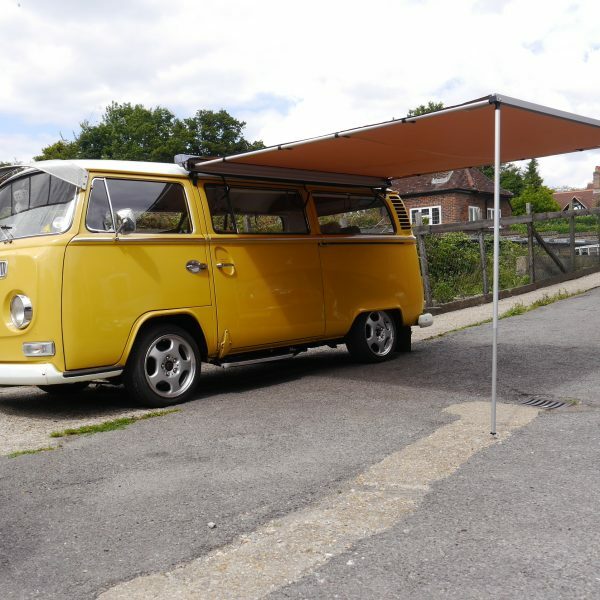 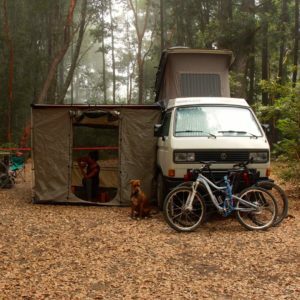 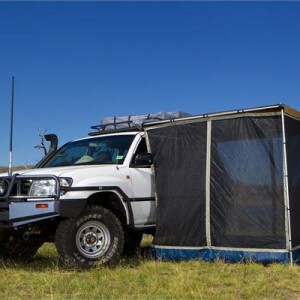 Categories: ARB, Awnings, Tents & Shelters, Latest Products, VW T2 Parts. 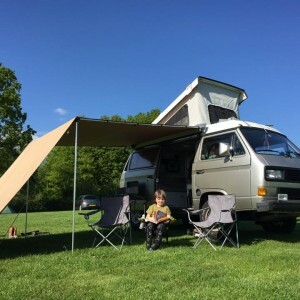 Tags: ARB, awning, Bay, T2, vw, window.